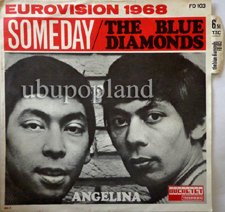 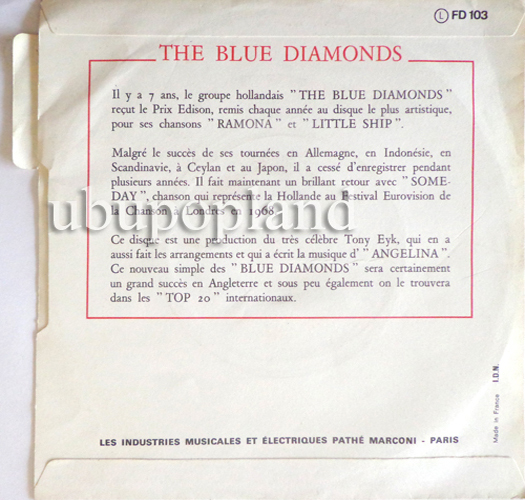 Mega rare Japanese cut in white promo label and in mono! 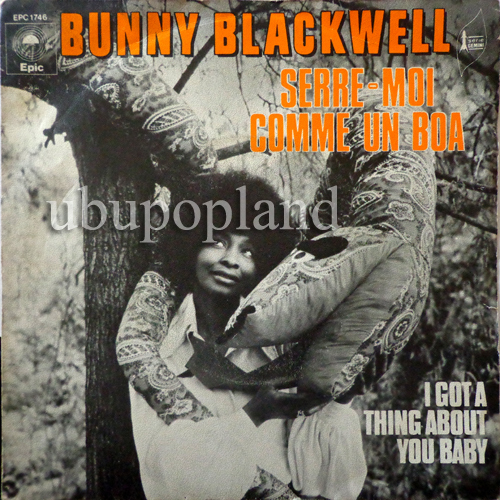 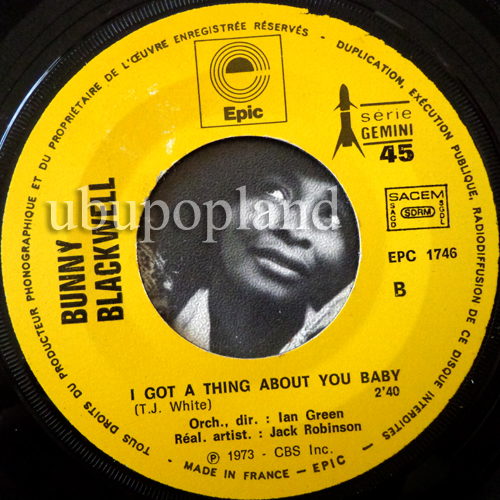 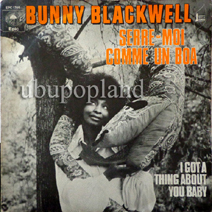 Very obscure an quite unknown by most this African female singer, probably the only 45t she ever did, very sweet pop-sike vocal with afro funk vibes, one side is in French an the flip in English. 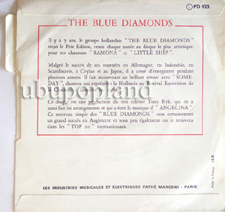 Very rare French picture sleeve issue, play a nice pop-sike sound, great condition copy!! 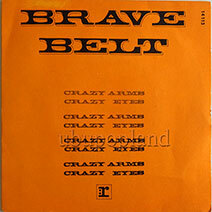 Dutch progressive combo, out on rare Promo white label. 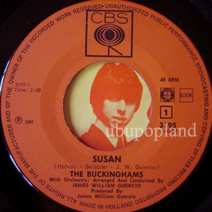 Play a great heavy progressive instrumental with baroque touch and cool groove. 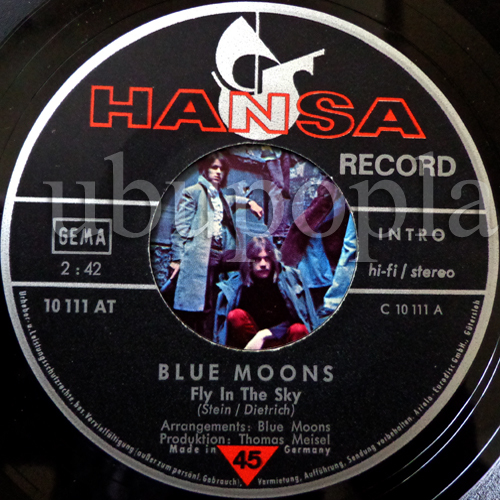 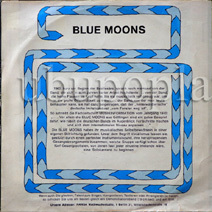 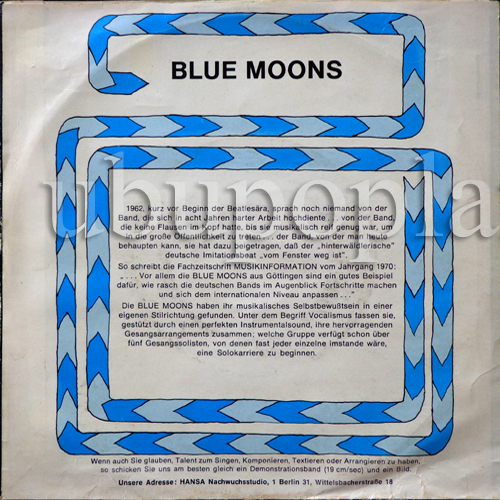 Blue moons Brilliant little German Prog rocker !! 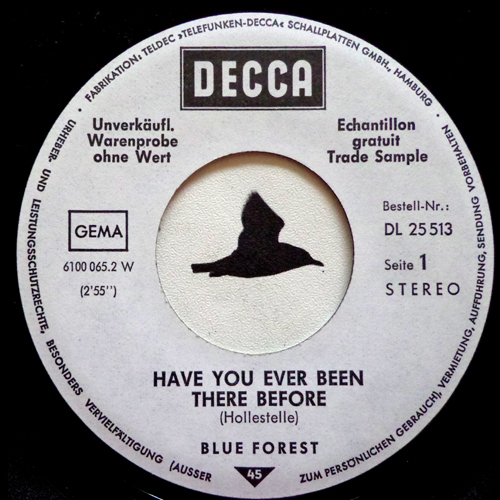 German heavy Bubble Kraut single, play with good heavy guitar wah wah effect.The flip side a nice version of the classic got u babe very nice ending w/Drum break and groovy flute section. 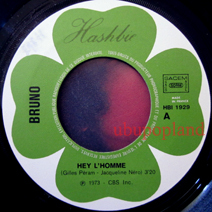 Bojoura Euro female psych Freakbeat folk winner 7"
Belgium singer, arr by Hervé Roy . 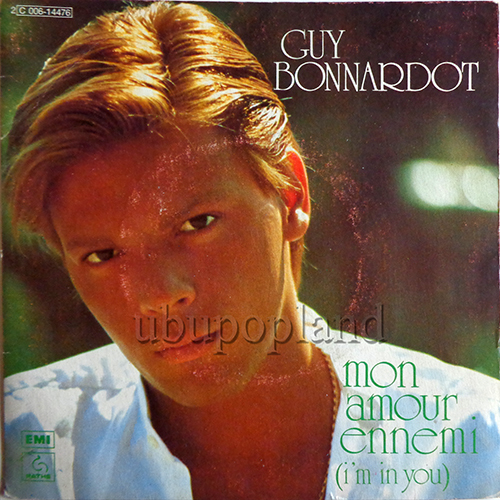 Well known for what did behind the US Monkees, here is a solo try, very trippy pop-sike sound pretty Anglophile bibes, rare French picture sleeve issue! 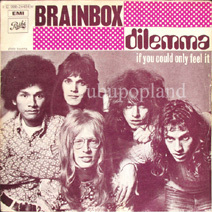 Brainbox Great Heavy lysergic Freak rock psych single Rare Fr Pic! 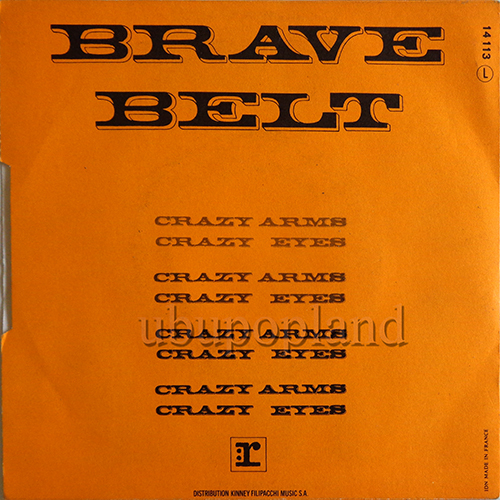 Very good heavy psych rock track! Pretty hard to get as the French picture sleeve! 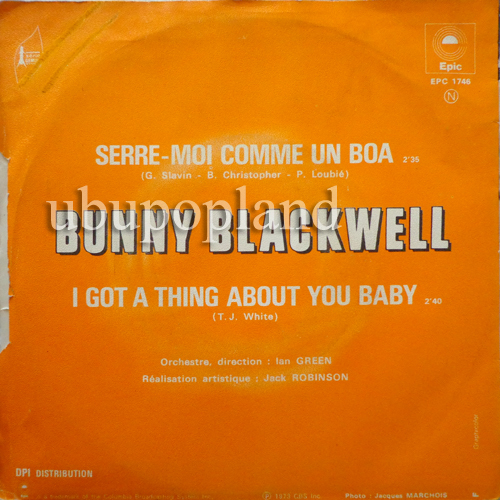 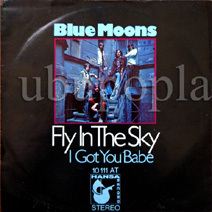 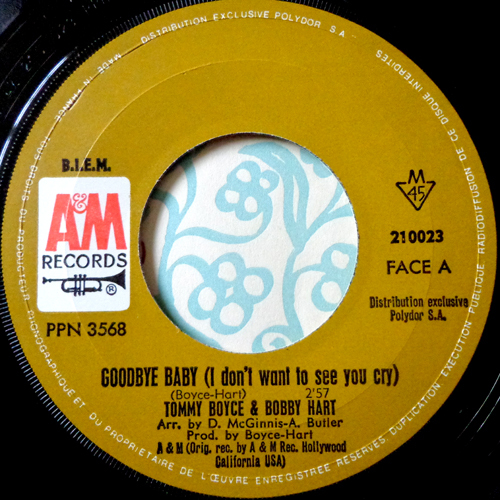 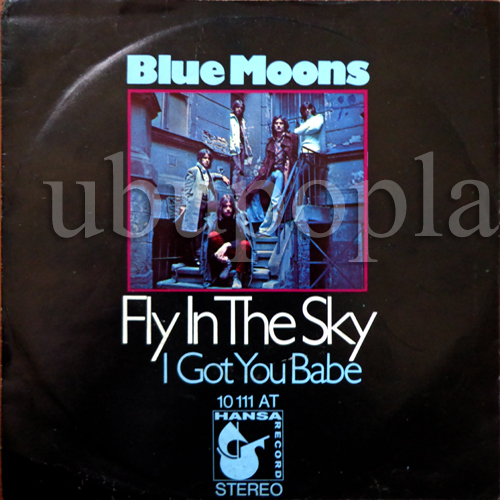 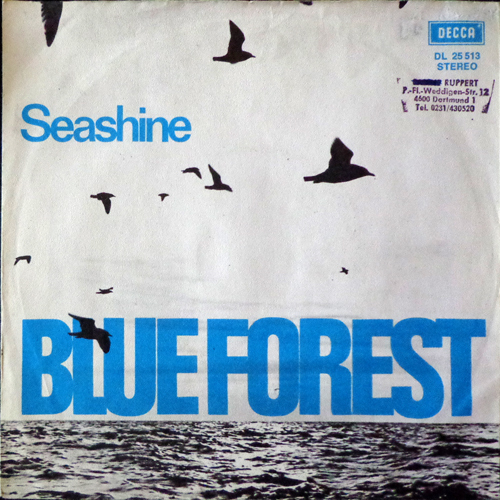 Groovy Bluesy Psych feeler, mega rare and stunning condition French copy. 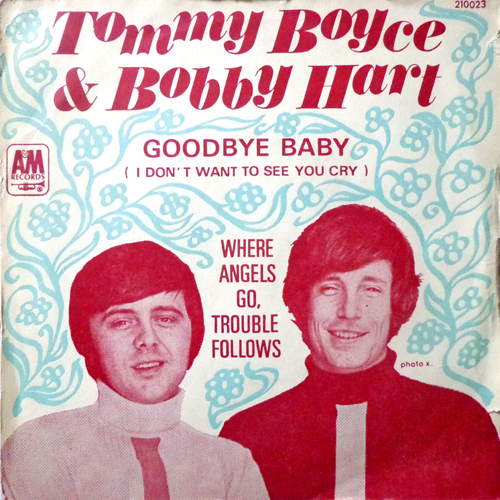 Another good West coast hippy Psych single by this US duo, a teeny softer that the other one. 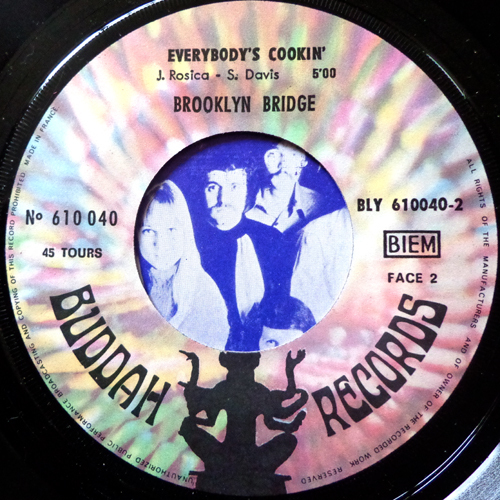 An the A side you have some fender links. 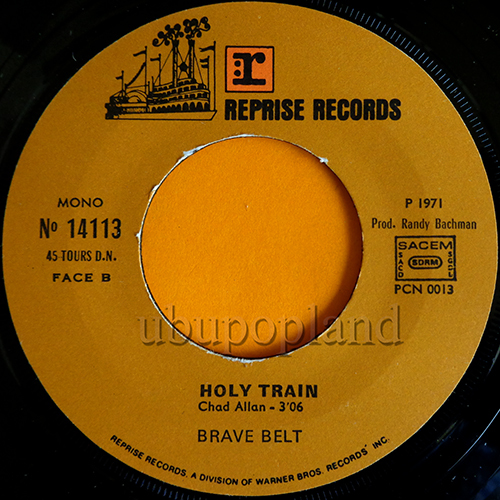 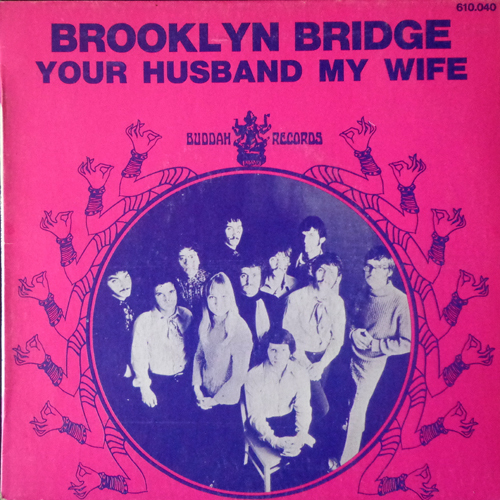 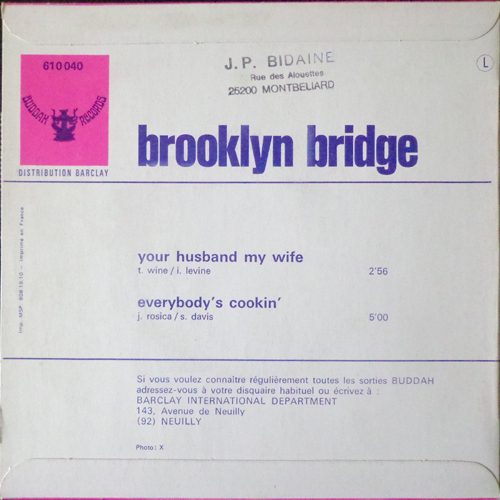 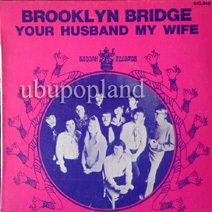 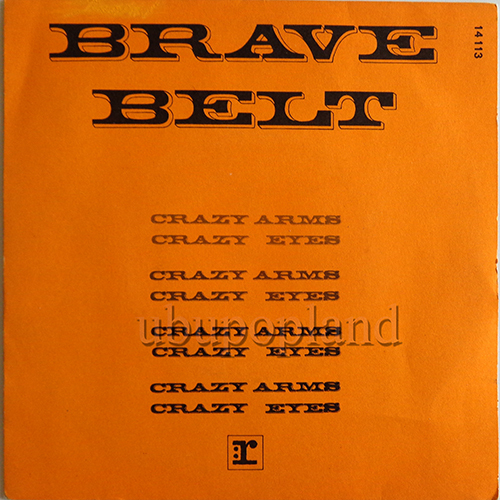 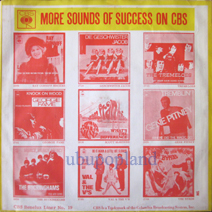 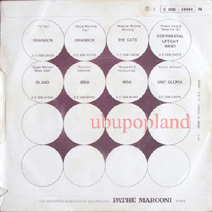 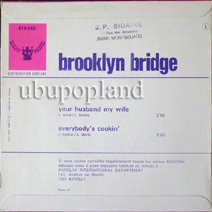 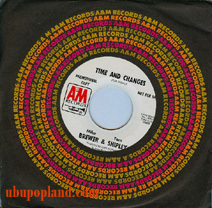 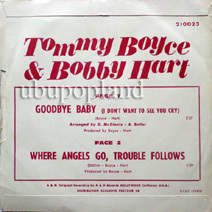 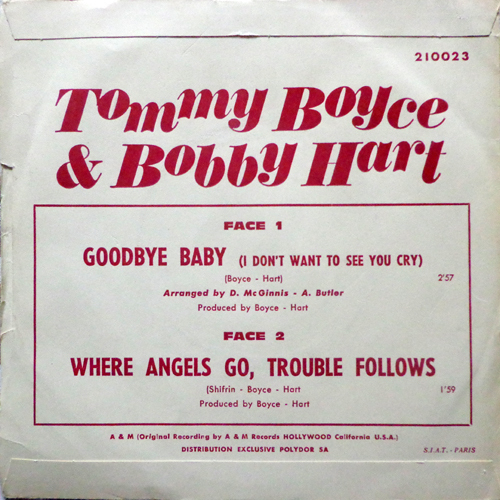 Promo issue with company sleeve. 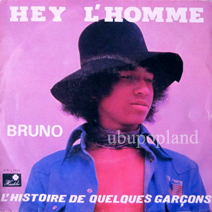 Killer Hippy funk psych dancer, pretty rare French picture sleeve! 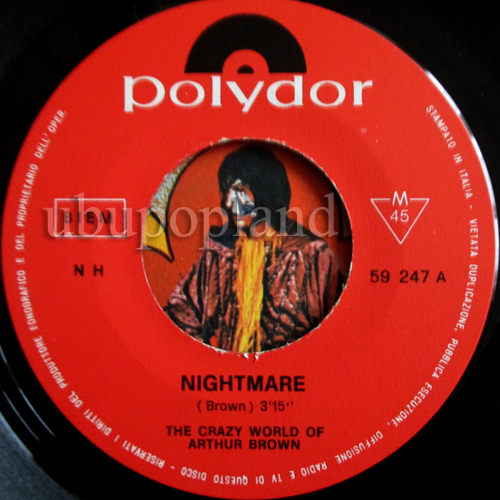 Brown Arthur Classic UK Freakbeat Psych Archive copy! Classic UK Psych, mostly always in crap condition, here is an archive copy, got a light trace on a side otherwise is in nzear perfect condition. 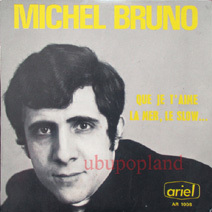 Rare and beautiful condition Italian copy! 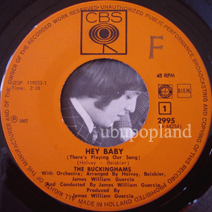 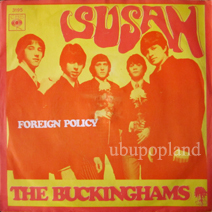 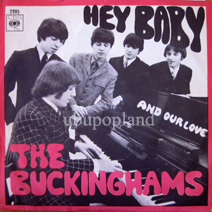 Very rare UK single press. 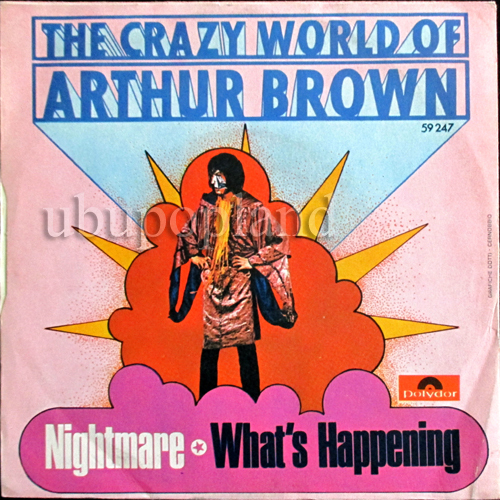 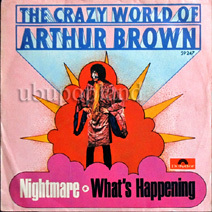 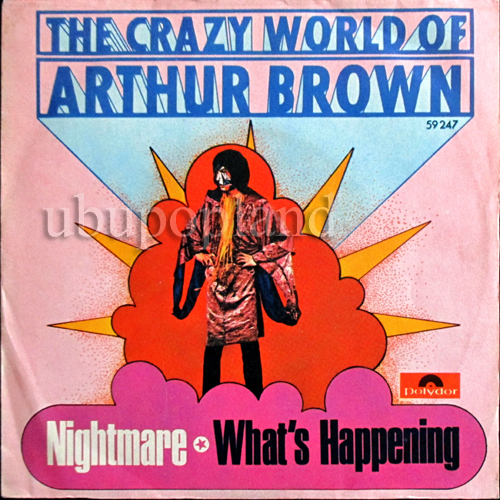 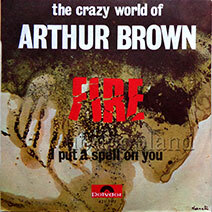 Amazing electro sound on Psychedelic glam vocal by the head-Master Arthur Brown . 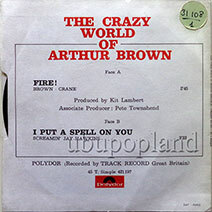 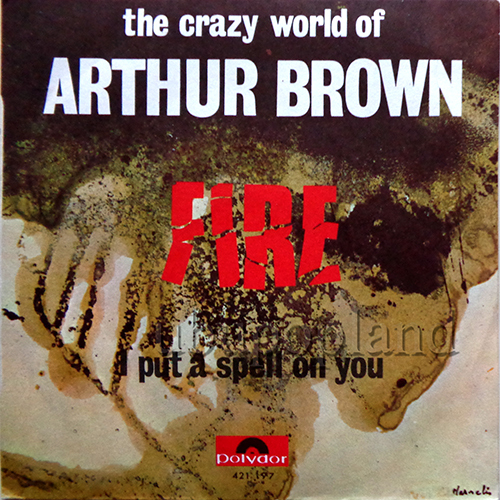 Fantastic Psych soul groover by the head master Arthur Brown, quite rare exclusive German art sleeve and too long time forgot by everyones, listen and tell the world how your feel happy this day! 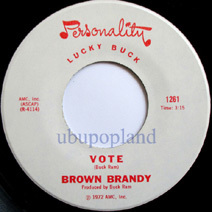 Brown Brandy US Latin Freakrock guitar 2siders! 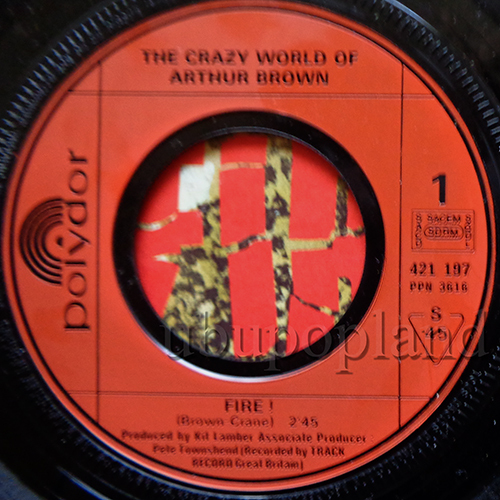 Cool heavy psych latin rock single 2 siders; nice organ links with heavy guitar sounds. 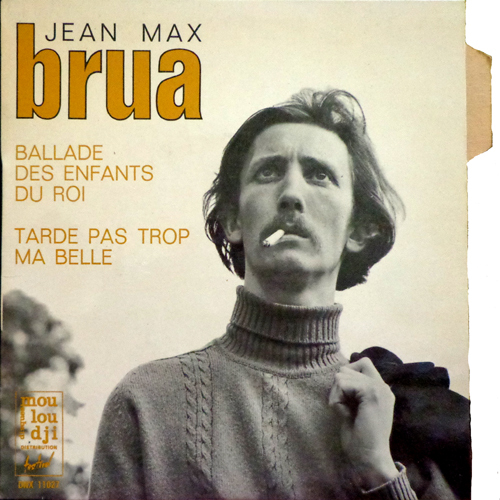 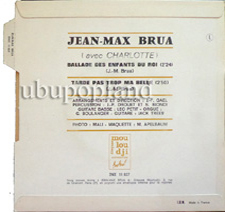 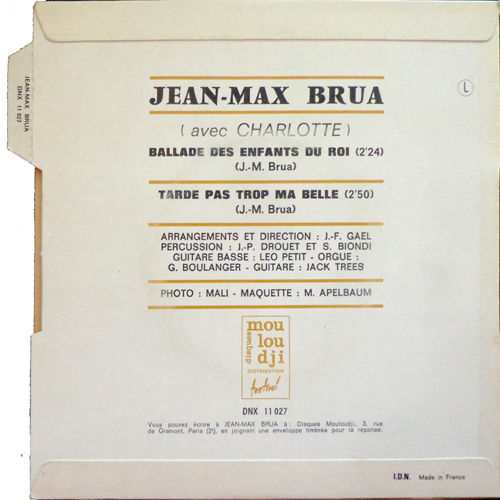 Brua Jean Max Odd French trippy prog sike chanson NM! 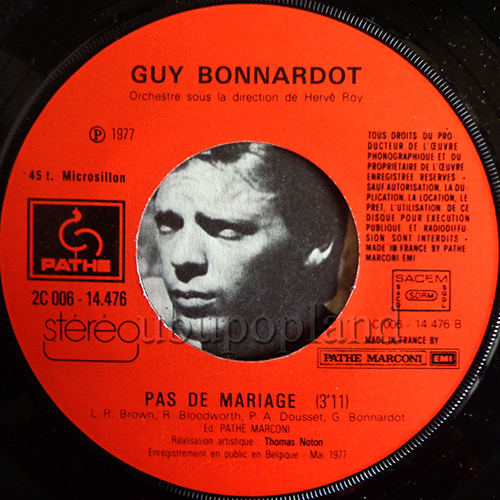 Very rare and so uncommon French Chanson beat groove, acid folk.. single, relatead with Magma, impossible in this dreamy condition!! 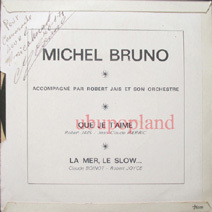 Signed by the artst on the back sleeve. 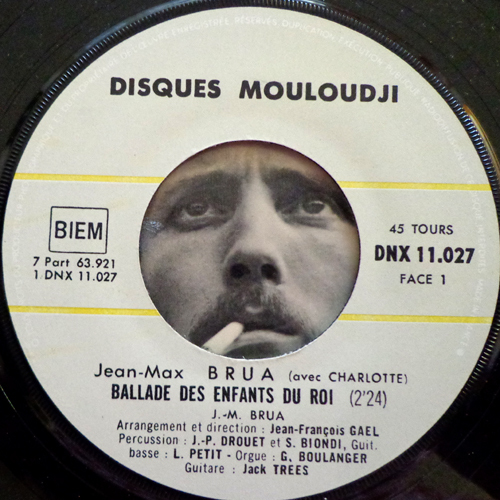 Very nice French popper single play with trippy sound arr!! 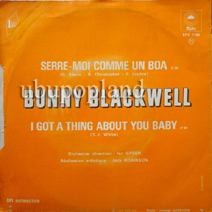 Quite unkown French Pop soul single, i suppose the artist is probably creole, play with an interesting orchestration back crossover with folk & disco, out on private label. 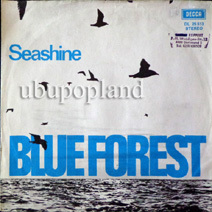 UK trio, fantastic later Psych single double siders. 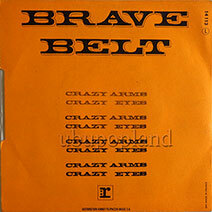 Great Hendrix cover version with chorus and Sitar sound, flip side has a glam & row touch, with sitar. Come with his only german picture sleeve. 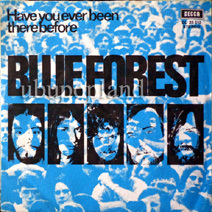 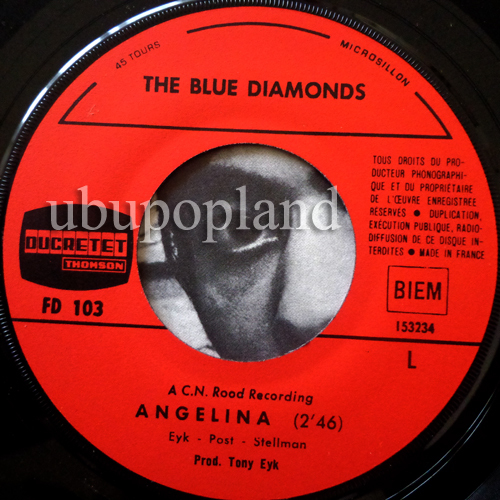 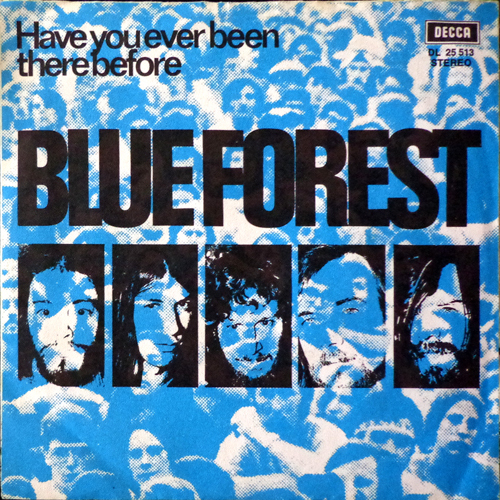 Classic Psychedelic pop single, out with a very sought after German picture sleeve? 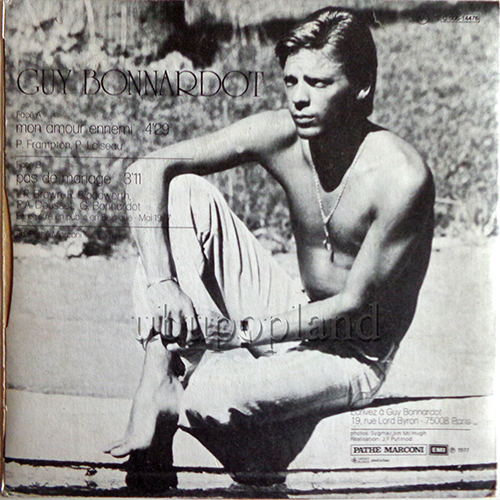 Rare German picture sleeve, very nice moody Pop vocal song, come from archives, but the record was probably quite played in the time, so it show some surface taces but play just perfect as you can judge from the audio.